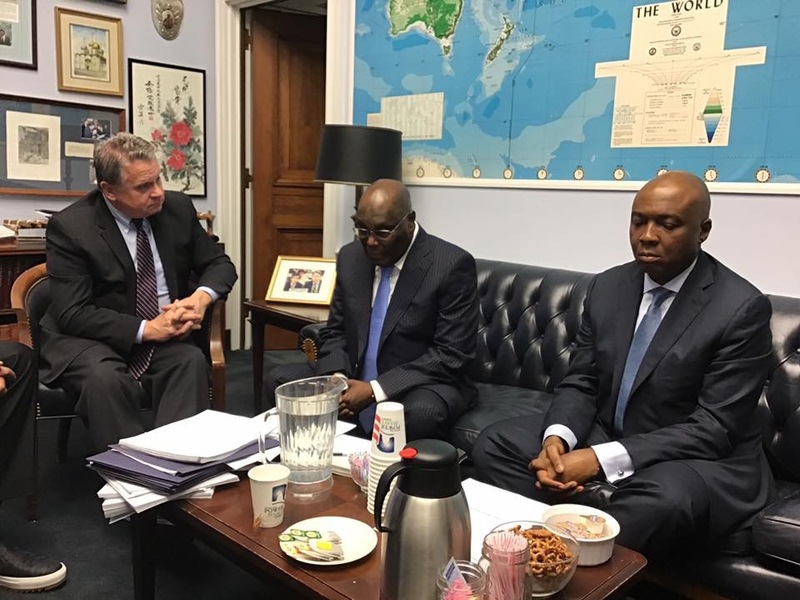 #Atiku Abubakar is at the US #Congress to meet US Government Officials. 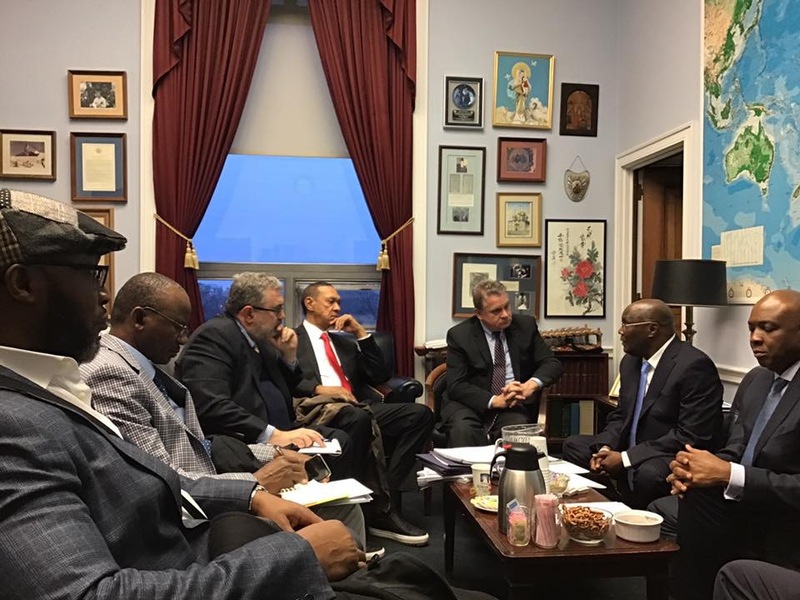 His first meeting is with #Congressman #Smith. 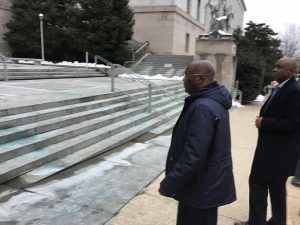 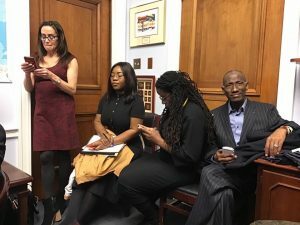 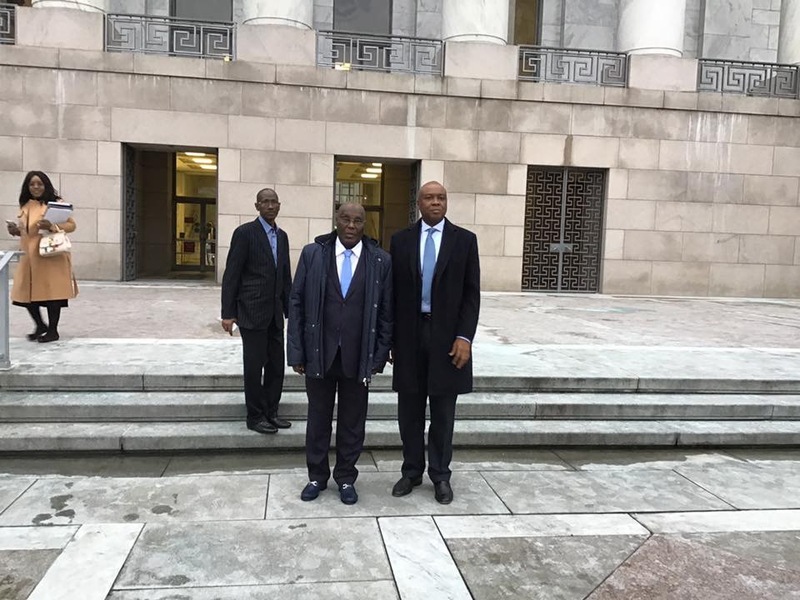 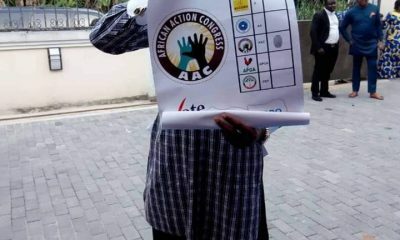 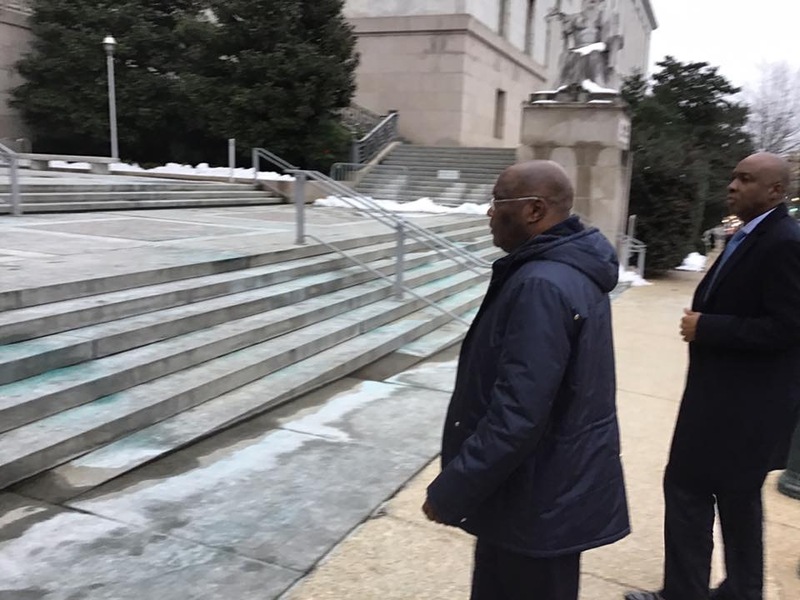 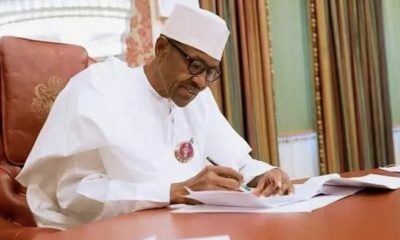 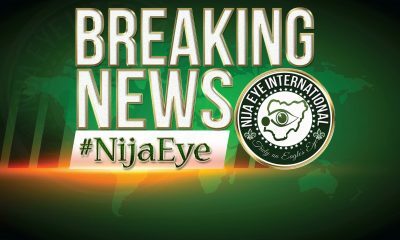 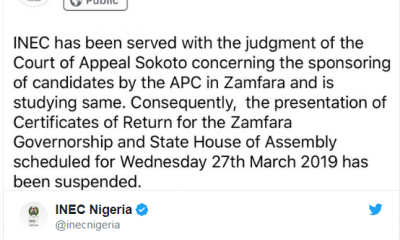 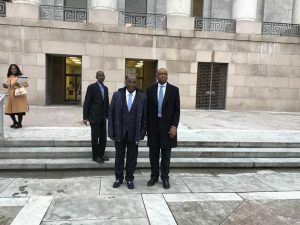 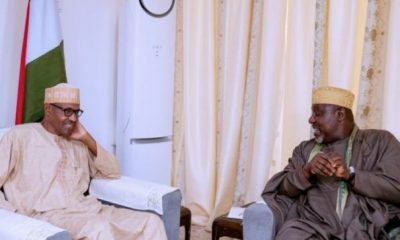 Barely, 2 hours after his arrival in Washington DC, the PDP Presidential Candidate Alhaji Atiku Abubakar has proceeded to the Capitol Hill where series of Strategic meetings with some US Government Officials. 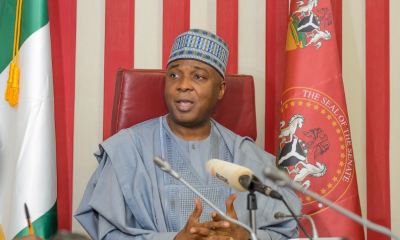 He is accompanied with the President of the Senate Dr.Bukola Saraki who is also the DG of his campaign.